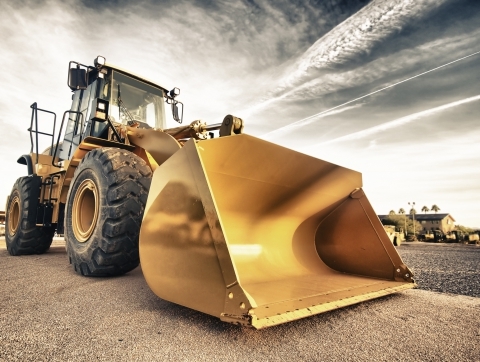 For heavy-duty excavations, demolitions, and land grading, you’ll need a bulldozer. We can provide. Here at JRP Services, we’re proud to provide expert bulldozer services for folks throughout Houston. Bulldozers make even massive projects a breeze. Give us a few hours with our bulldozer, and we’ll transform your property. We can utilize our bulldozer to clear your lot, level the lot, move or remove debris, you name it. JRP is synonymous with professionalism and expertise in the fields of demolition and excavation. We have over 30 years of experience contracting for people here in Houston. That means that we have the skill to perform a job efficiently, and we’ll do the job right the first time. Plus, we put safety first, and you can rest easy knowing that bonded and insured, in case there is an accident. A bulldozer is one of the most powerful machines you’ll see at a job site. These multi-ton beasts are ideal for moving and leveling earth, and they’re backed by hundreds of horsepower. The dozer is outfitted with hydraulics, which make biting into the earth, scraping, and dumping little more than a pull of a lever. In short, our bulldozer is the ultimate tool for your demolition and excavation needs, and it makes any job easy. Our demolition and excavation services don’t stop there. Count on our demo crew for full building demolitions, selective demos, excavation services, lot clearing, concrete removal, and much more. View our full list of demolition services. If you’re ready to kick your project off, we’re waiting. Get started with a free quote, and give us a call if you have any questions about your upcoming project. We’re here to provide professional bulldozer services, and we’re proud to serve Houston.